It’s always important to keep your I2C HID Device driver up-to-date to make sure your touchpad is working properly. 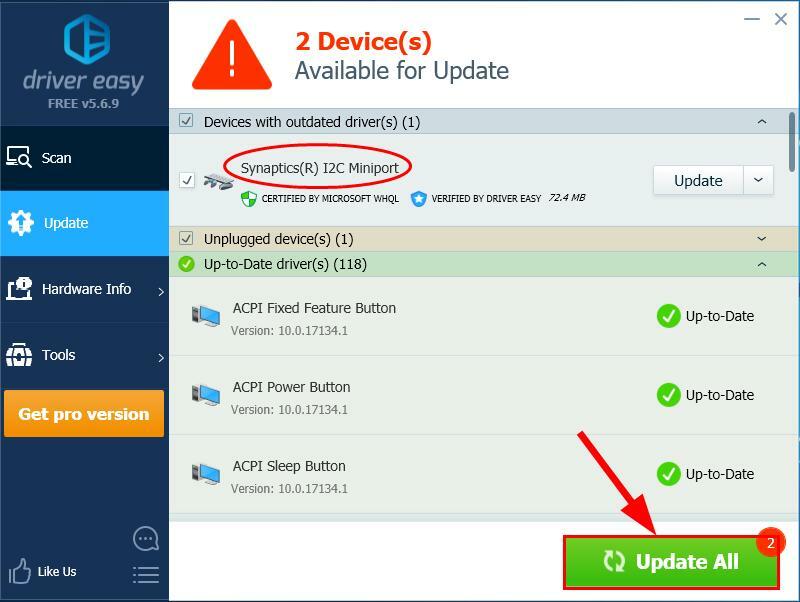 In this post, we’re showing you 2 easy ways to update your I2C HID Device driver. If you don’t have the time, patience or computer skills to update the I2C HID Device driver manually, you can do it automatically with Driver Easy. 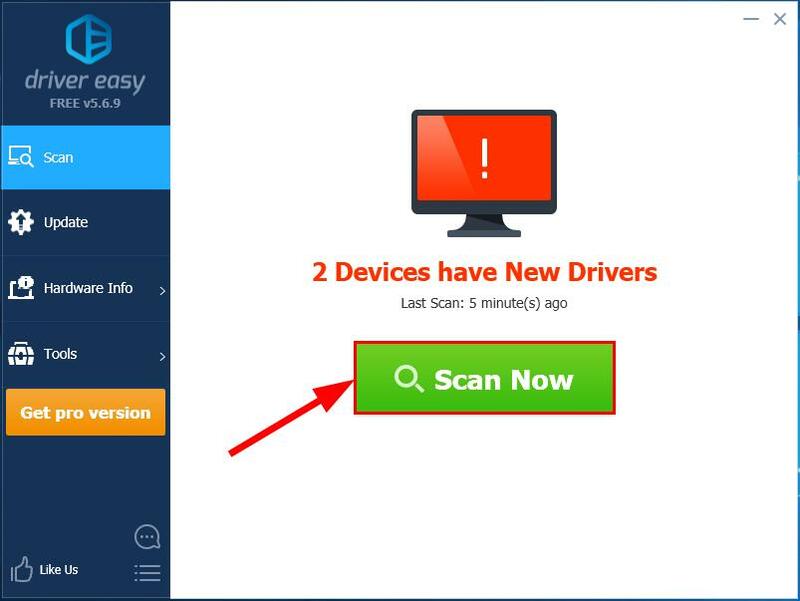 To update your I2C HID Device driver manually, you need to go to the manufacturer’s official website (such as Synaptics), find the drivers corresponding with your specific flavor of Windows version (for example, Windows 32 bit) and download the driver manually. Finally, don’t forget to restart your computer for the changes to take effect.